When the Royal Worcester factory closed in 2008 it seemed at first that this would be a serious challenge for the Museum. A central part of the Royal Worcester experience was lost. 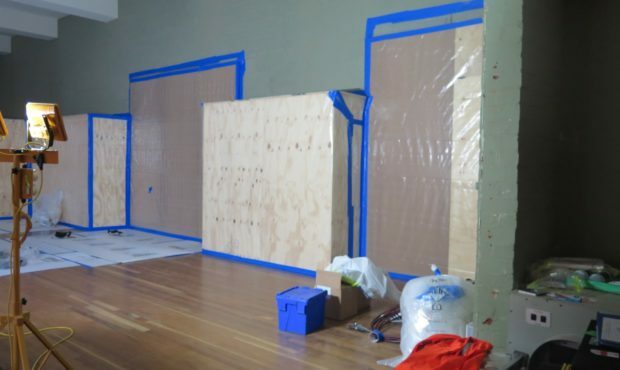 Museum visitors would no longer be able to visit the factory to see ceramics being made. Building works would surround the Museum for years to come as the factory site was converted to housing, offices and the new Royal Porcelain Works visitor attraction. 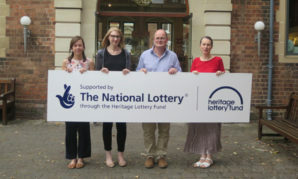 The Museum team quickly saw that they had been presented with a wonderful opportunity to create a new offer that would interest and excite a new generation of visitors. 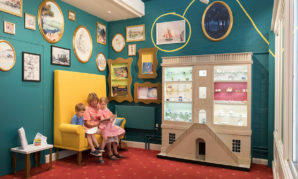 By rethinking the displays the Museum would be able to pay homage to Royal Worcester’s history in a fresh and modern way. 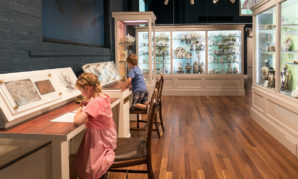 Starting in 2012, the Museum worked with a wide team of expert interpretation specialists: Haley Sharp Design, Studio Savidge and Heritage Interactives. 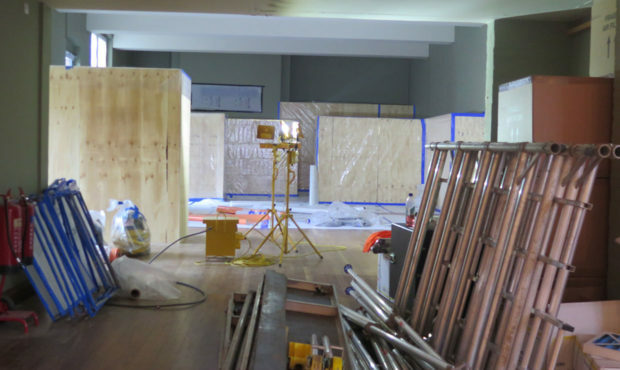 Together the Museum and consultants re-imagined the exhibition spaces. Wonderful objects rescued when the factory closed, including pattern books and drawings, and the skills and stories of the workers would be central features of the new displays. 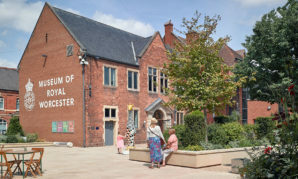 Today the Museum is of interest to a wide audience, including families and young children, and is a lively destination for visitors from all over the world.